Situated along the Akaroa Harbour, Club Lavaud features an historic atmosphere filled with peace and tranquility. This timeshare resort features a seaside location with unique shops and a variety of restaurants offering local cuisine. Discovered by Captain Cook in 1770, this beautiful area is rich in history and offers golf, horseback riding, tennis and an amazing beach. 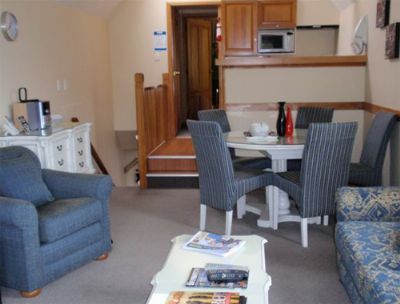 These New Zealand timeshare resales offer two bedroom units at Club Lavaud on the Banks Peninsula. These units will sleep up to six people and feature a full bath in addition to a three-quarters bath. 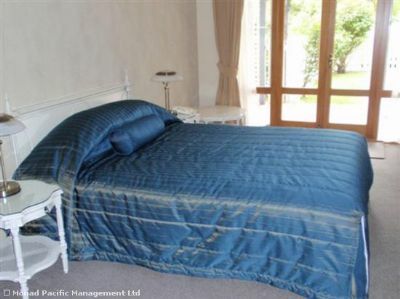 The bedrooms are large and the beds are comfortable so you will enjoy restful nights after busy days. The kitchen provides a refrigerator and microwave with a washer and dryer for your convenience. A television and Wi-fi is available creating a comfortable atmosphere for friends and family. The patio or balcony opens onto the garden with views of the lush greenery. On-site amenities include a BBQ area and easy access to the beach. The resort also provides bicycles to ride throughout the area and visit the local sights. When visiting, make sure to take advantage of the water activities and dolphin tours while taking a cruise through the harbor. The French-influenced town of Akaroa is about an hour and a half from Christchurch with a scenic drive through picturesque hills and beautiful bays. 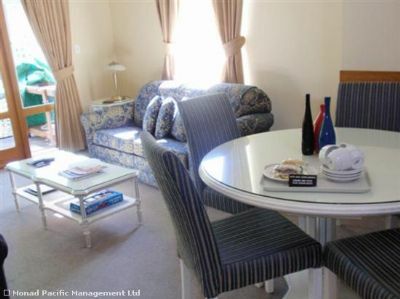 No matter what time of year you visit the area, these New Zealand timeshare resales offer amazing colonial architecture units at Club Lavaud with modern amenities. 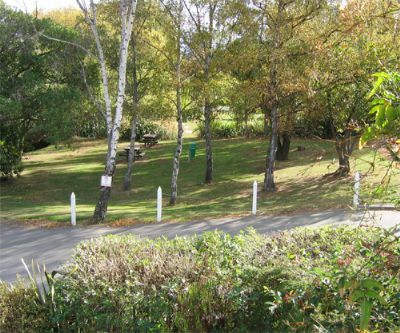 Strolling along the Banks Peninsula provides opportunities to visit quaint shops and restaurants with a local flair. The peace and serenity offered by the ancient volcano will provide memories to last a lifetime. Visiting the local art galleries or taking a wine and cheese tasting tour are just some of the activities you will enjoy while staying at the resort. Get ready to experience the history of the area and relax with your family and friends. Contact Club Lavaud Specialist Today! Days: Friday / Time: 3:30 P.M.